Chickens are one type of chicken that is in demand for either meat or eggs. 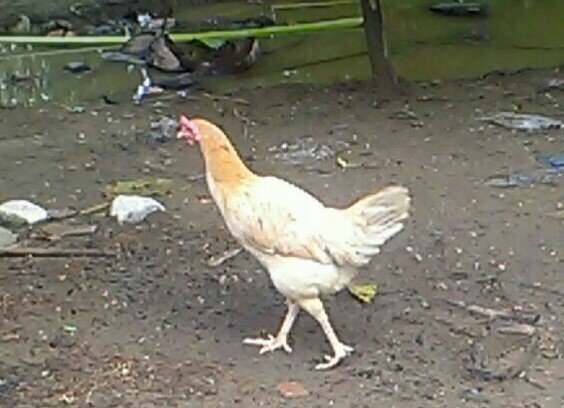 The people themselves know him as free-range chicken because this chicken is a chicken that is typical of a village or rural life. So that the feeding is fairly natural and far from chemicals. As is widely used in laying hens and chicken boilers. Therefore, in terms of health, this free-range chicken is relatively safe for consumption. Increasing awareness of health in the eyes of the community of course also makes the consumption of Kampung chicken in the market increase. Therefore, it is not surprising that then the increase in demand for pase against free-range chickens. 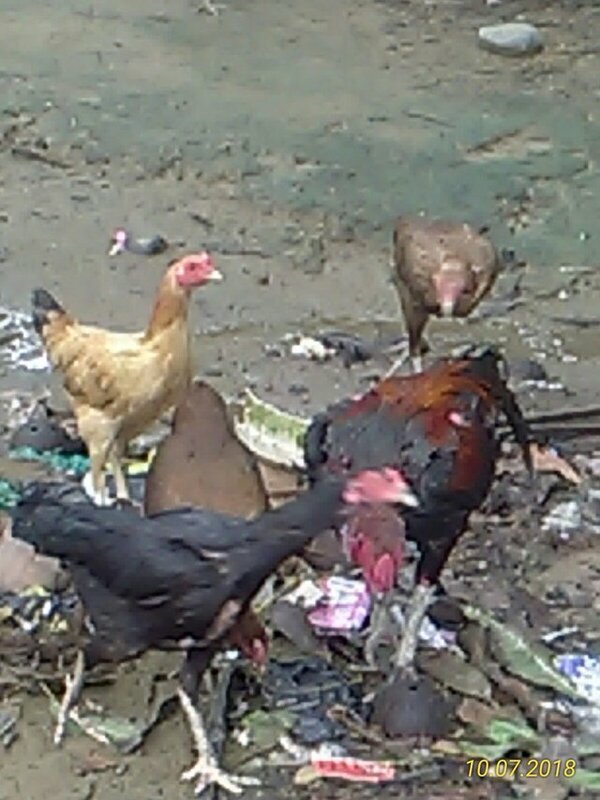 Surely this provides a business opportunity for you in the form of native chicken cultivation which is sure to be beneficial as well as how to cultivate water fleas with milk. To help those of you who want to start pursuing this business, then here are 6 ways to cultivate free-range chicken with small capital that is definitely profitable. Create a closed enclosure that surrounds the location so that the chickens do not roam and disturb the neighbors. You can make your house use bamboo that is plaited or nailed. 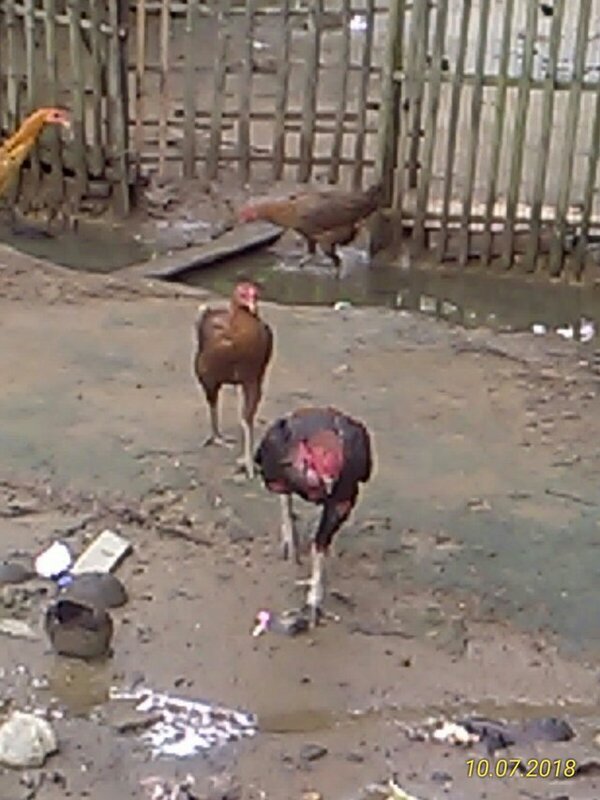 , because if under 3 meters it is feared that chickens can still fly to pass it. The cage closes into two parts, where one part for adult chickens and one for new class chickens starts to be hatched. After the cage is ready, then you can immediately start the cultivation stage. A week before it is occupied, the cage should be cleaned and sprayed using pesticides so that of course the parasites die and do not disturb the prosea cultivation. Male brooders must have a loud kokokan voice, shiny hair, and healthy and not have disability, besides that males also must be active and quite aggressive. For female brooders you can choose which has an attractive color, body size is large and ready for female , the hair is shiny, healthy and not deformed, and has active movements. For the ideal male and female comparison there is actually no benchmark. You can even fill 10 females and 1 male in a cage. After ensuring the sires are ready to reproduce, of course you can directly enter all broodstock in the cage. The next stage is to mate both broods so that the female can lay eggs and the cultivation process can continue. After the breeders are released in the cage, for a few days they will adapt to the environment as well as how to cultivate crickets for bird feed. Don't forget to provide additional feed. The marriage process will be carried out by both brooders if both are ready to marry. You cannot speed up the marriage process, because this happens naturally. You can only wait for the two breeders to get married. After both breeds do marriage. You still have to feed regularly 3 times a day. The feed given can be in the form of pellets and combined with milled corn or shelled corn. The success of marriage will be shown by the way the female will usually be more fussy. In the sense that he will continue to crow, this indicates that it is time for him to lay eggs. So all you have to do is separate it and move it to the next cage location as a temporary place for the female to lay eggs. Usually the chicken will lay eggs at least 5 grains and can reach 14 eggs for one egg laying. Make a hatch box of the specified size. Give an additional lamp with 10 watts of power. You can use a light bulb or fluorescent lamp. Put the egg under the lamp, then leave it until the egg hatches. After 14-20 days the egg will start hatching. after this intensive care and maintenance must begin. After the tillers begin to hatch, then of course you are required to carry out intensive maintenance as in the method of booster catfish farming. Maintenance that is done is of course giving feed. The feed used is also a special food and drink which is finely ground corn. This feed is given until the child is 2 months old. Only after two months, can the seedlings be transferred to the adult cage. After this you are still required to carry out maintenance and maintenance in the form of feeding and drinking. Minimum drinking water must be replaced with a new one every maximum every two days. Clean the cage in ruti from dirt and food scraps that accumulate and most importantly, feeding should be done regularly every 3 times a day. 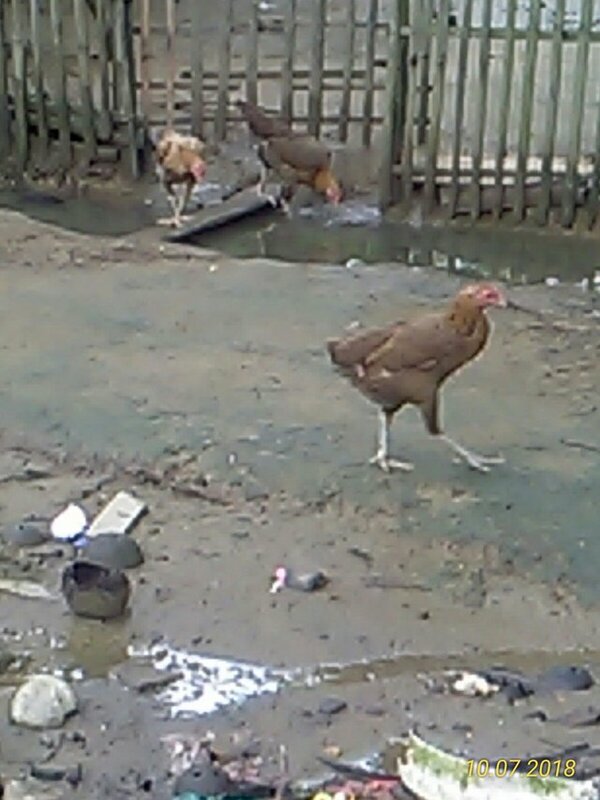 After 1-3 months old, chickens can be sold to the market as well as how to cultivate ornamental lobster in the aquarium. However, of course it is not only based on age, because of course the weight or body weight of the chicken will also determine the selling value. Usually the chicken weight that has been ideal is sold and consumed between 1-2 kg. This depends on the demand on the market. Because of course we must follow the usual standard weights on the market. 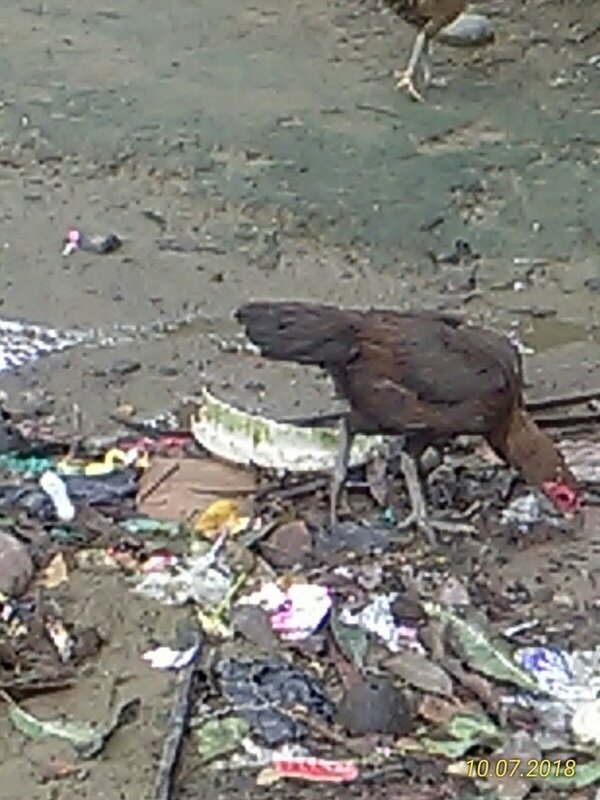 In addition to meat, other commodities from native chicken cultivation that can be sold are chicken eggs. Public interest in native chicken eggs is also quite large. Even though the price of chicken poultry eggs is relatively quite expensive compared to domestic chicken eggs. So that when you have a lot of broodstock, your egg production will also increase. In addition, you can use ayampun droppings as natural fertilizer for vegetable crops. Especially in the organic farming system the use of chicken chicken fertilizer must be used as a substitute for chemical fertilizers. That is 6 ways of cultivating free-range chicken with a small capital that is definitely profitable. Of course, you must try it as a promising business opportunity. Good luck and hopefully this article is useful. 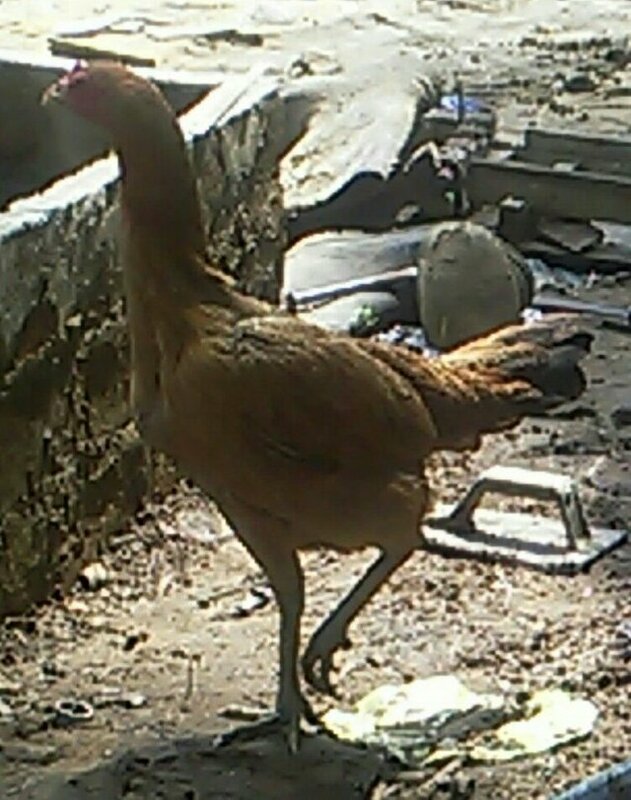 The best friend of all native chickens has many benefits from its savory meat and life naturally does not contain chemicals in feed, its growth period is rather slow because it does not use the incentive system in its maintenance.